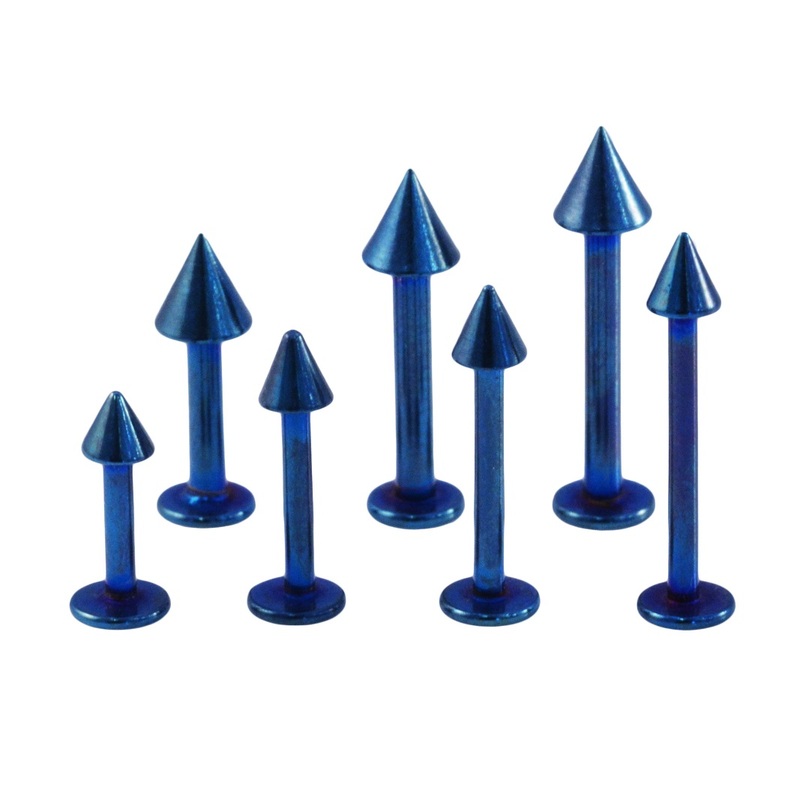 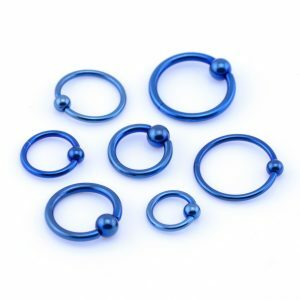 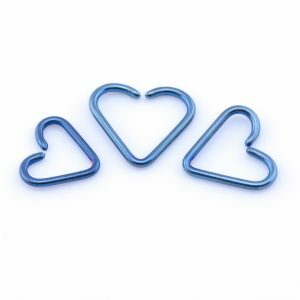 Externally threaded anodized blue labret stud in stainless steel. 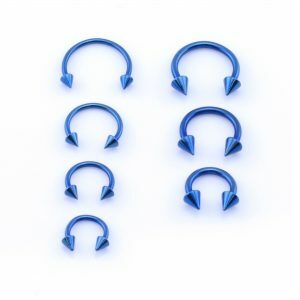 Comes in multiple gauges and lengths from 1.2mm – 1.6mm and lengths from 6mm to 12mm. 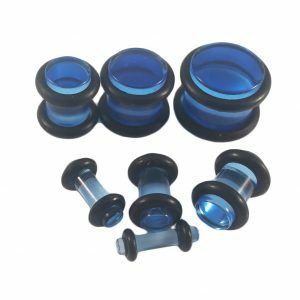 Suitable for ear piercings such as tragus, helix, ear cartilage, conch or lip piercings including a madonna or monroe piercing.